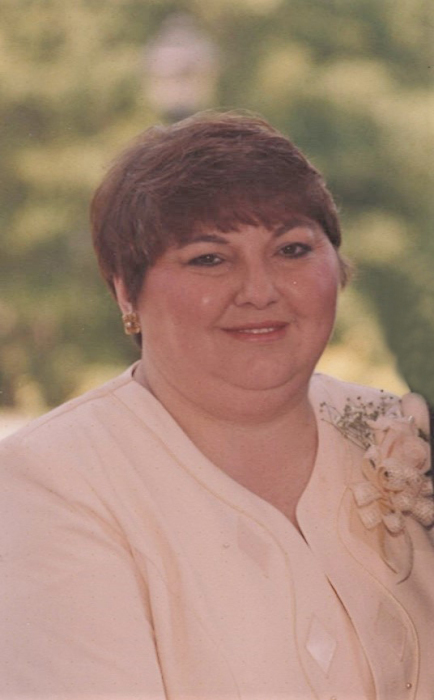 Hattie Susan "Susie" Pike Potter, 62, passed away on Wednesday, February 6, 2019 at Harmony Hall Nursing and Rehab Center. Born in Kinston on April 5, 1956, Susie was the daughter of the late Lester Earl Pike and Katie Knowles Pike. Susie was preceded in death by her father Lester Pike, brother Joe Pike, and sister Robin Pike Sutton. Susie loved people and dedicated her life to caring for others. She began her career with Britthaven. Before retiring, Susie worked in management at The ARC assisted living facilities. Her knowledge of health care and her love for the elderly made her a wonderful leader and caregiver. Susie is survived by her mother Katie Pike; sons Joey Cannon and wife Cher, Jamie Cannon and wife Charmaine, and Justin Potter and wife Elizabeth; grandchildren Jarrett Cannon, Paige Cannon, Mackenzie Cannon, Luke Cannon, Eli Cannon, and Peyten Potter; sisters Kathy West and Barbara Turner, brother Andy Pike, and many special nieces, nephews, cousins, and loved ones. Funeral service will be held at Howard-Carter Funeral Home Saturday, February 9, 2019 at 2:00 pm, with Buster Pike officiating. Visitation will follow the service. The family will also receive visitors at 2100 Stallings Drive, Kinston. Memorials may be made to honor Susie at Howard-Carter Funeral Home.